Even though the temperatures are still blazing hot in South Carolina, fall is right around the corner. 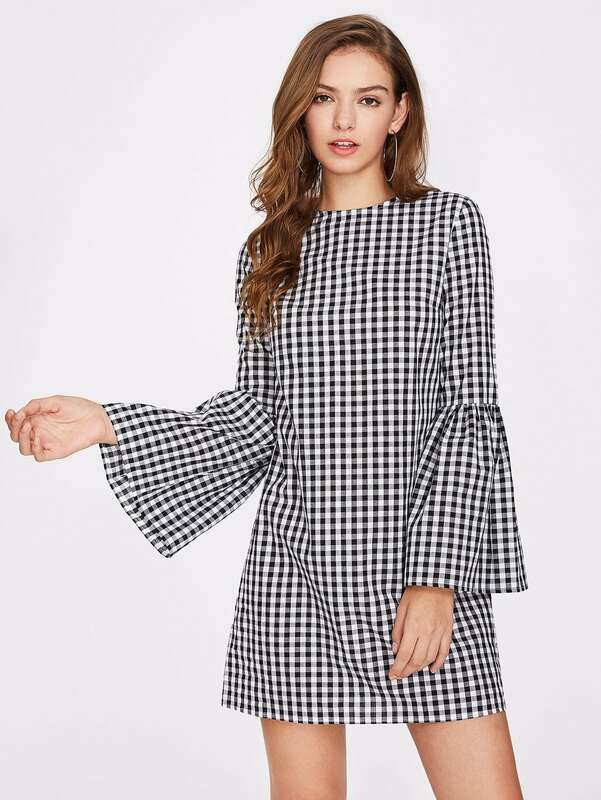 Fall in the south can be tricky, the mornings start off cool and by the afternoon it feels like summer again, so making the transition in your wardrobe can be tricky. I like to find pieces that you can layer and are fall colors to give me the feel of the season but accommodate the heat. 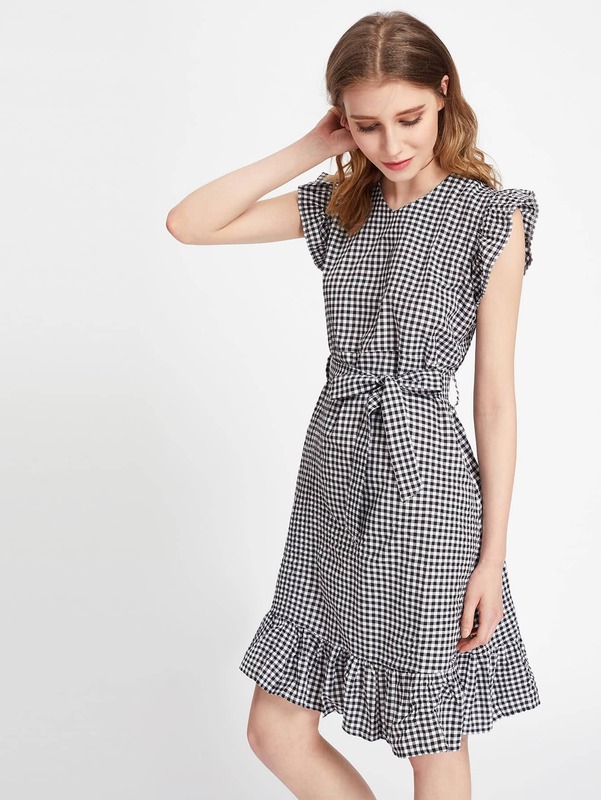 One of my favorites is a black and white gingham dress. I found one last year on the clearance rack at Old Navy for around $10 and I love it. I like to wear it with my converse for a fun, sporty look (and to keep up with my monkeys). When it starts to get a little cooler, I like to pair it with a denim jacket and my black riding boots. 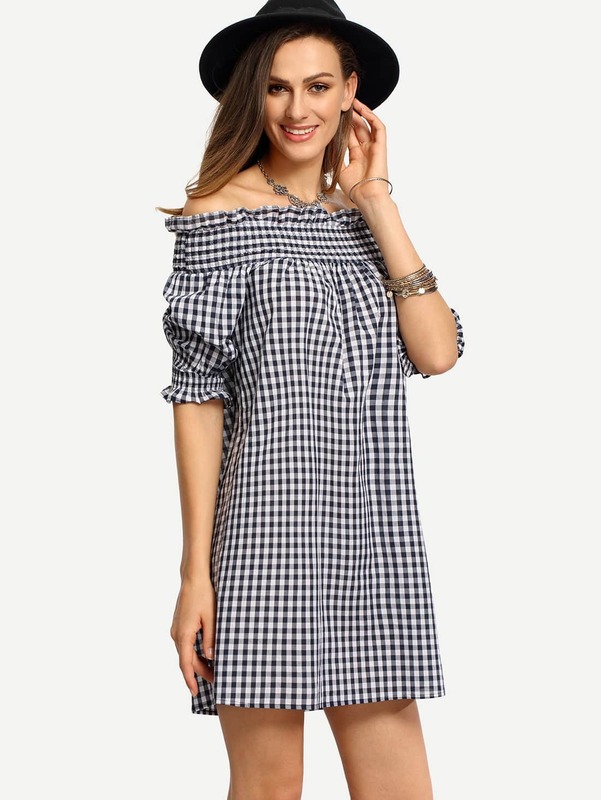 You can also wear it with now with a great pair of sandals or flats. I have linked some other great options that I found for under $20!